Master developer Nakheel is investing Dh15 million to increase boat mooring capacity on the Palm Jumeirah, with two new marinas that will bring the total berths on the island to 600. New marinas are on the way at Nakheel’s Azure Residences waterfront apartment and restaurant complex on the island’s eastern trunk, and at The Pointe, Nakheel Malls’ upcoming seafront dining and shopping destination. Nakheel has appointed Majestic Marine Engineering to build the new facilities, with Applied Technology & Management the appointed consultants. 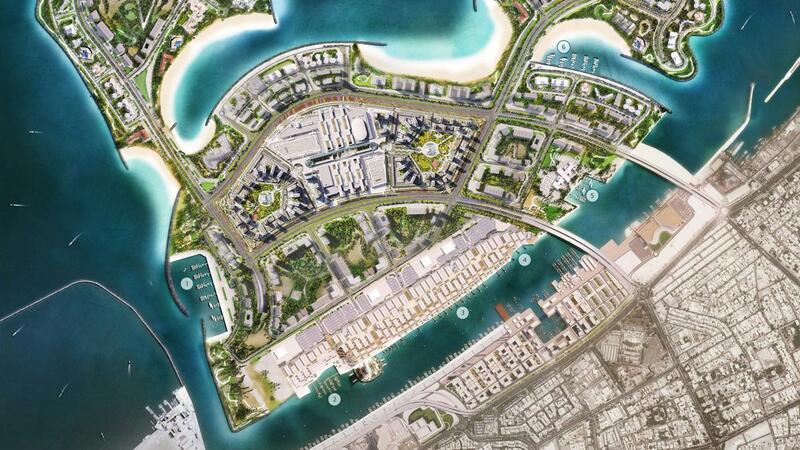 Due for completion this year, the marinas will accommodate 44 boats and yachts up to 30 metres long.